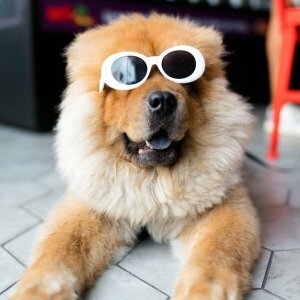 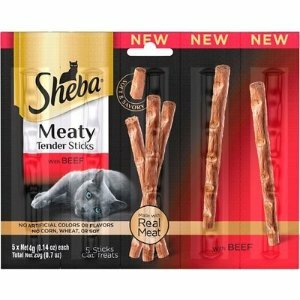 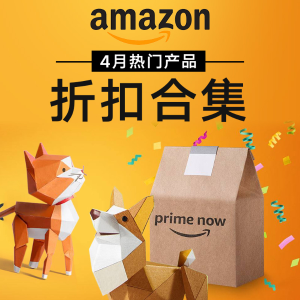 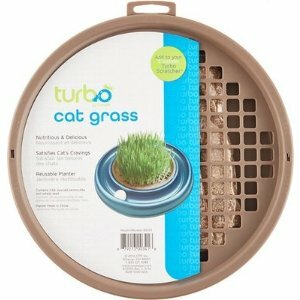 Amazon.com offers Hertzko Pet Grooming Products, save up to 30%. 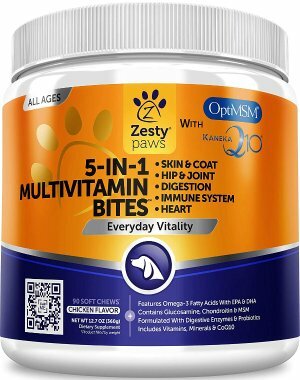 Amazon.com offers the Zesty Paws Multivitamin for Dogs for $20.77. 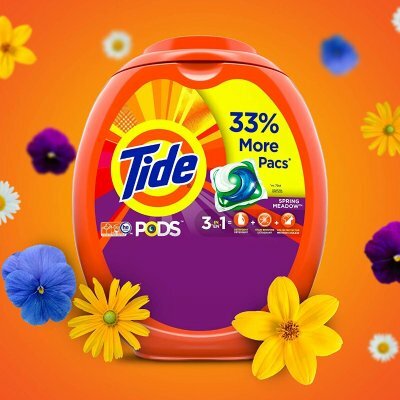 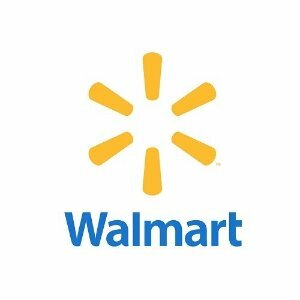 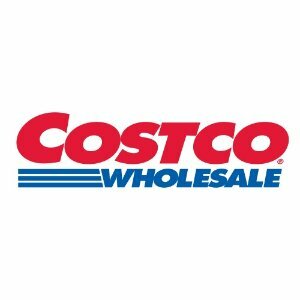 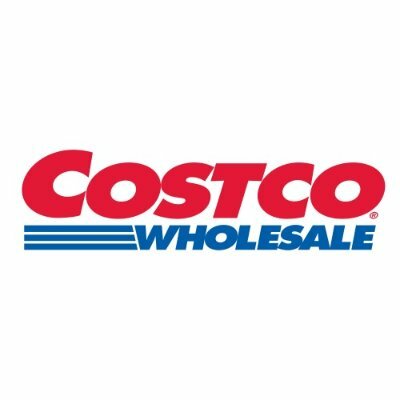 PETCO.com offers the $30 off $125 or $20 off $80 Sitewide Savings Event via coupon code "savemore". 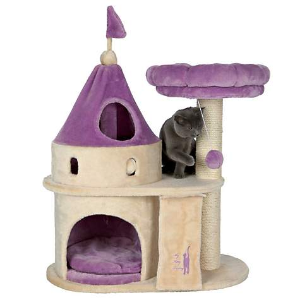 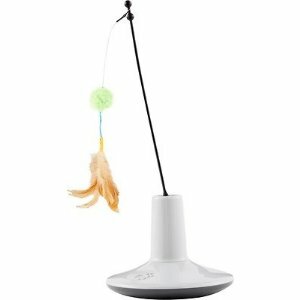 PETCO.com offers up to 40% off Cat Trees & Towers on Sale. 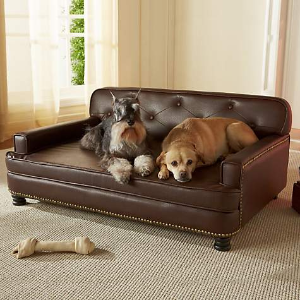 PETCO.com offers up to 50% off Luxury Dog Beds on Sale. 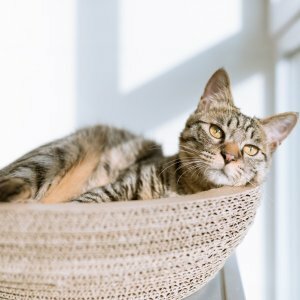 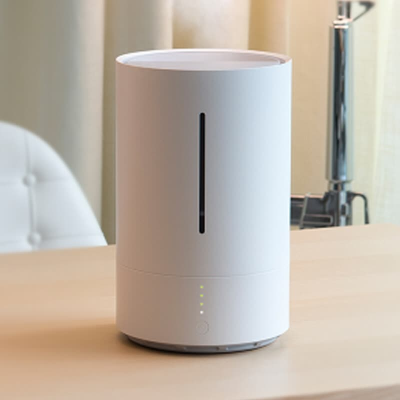 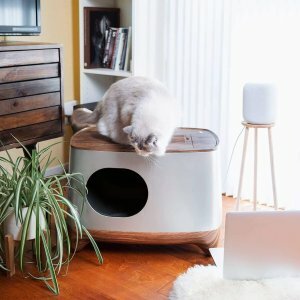 PETCO.com offers up to 40% off Cat Condos & Houses on Sale. 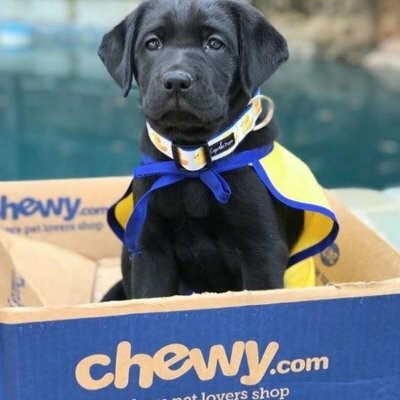 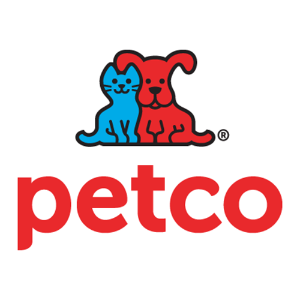 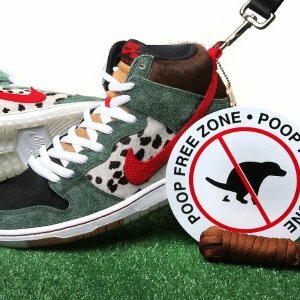 PETCO.com offers play, bond, and socialize Free Puppy Playtime. 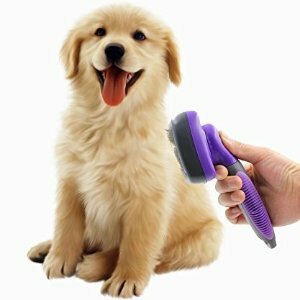 PETCO.com offers Blueberry Facial For $5 Dog Bath & Grooming Services. 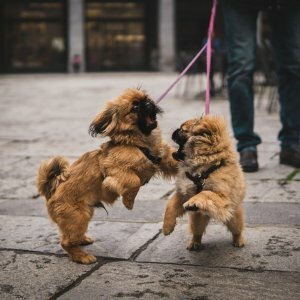 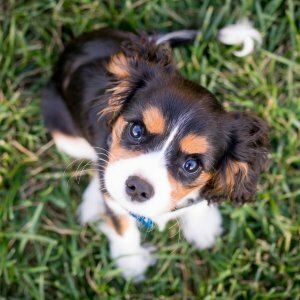 PETCO.com offers earn $40 reward dollars Puppy Classes. 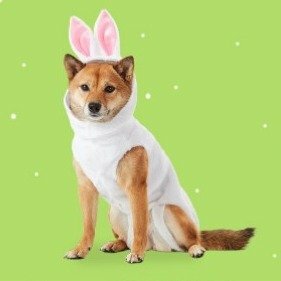 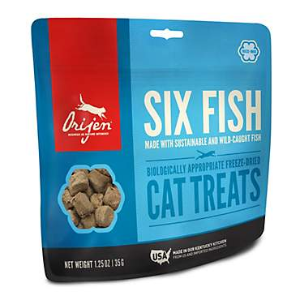 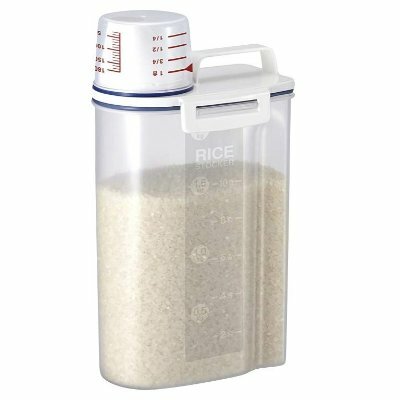 PETCO.com offers the $30 off $125 or $20 off $80 Orijen Pet Treats on Sale via coupon code "savemore". 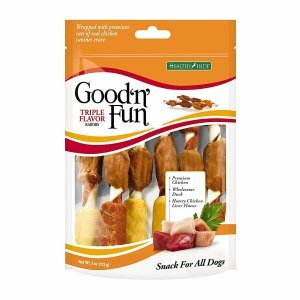 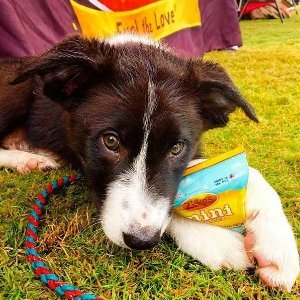 PETCO.com offers up to 20% off Zuke's Dog Treats on Sale.